NH and Vaporizer Carburetor float hinge and rivets. 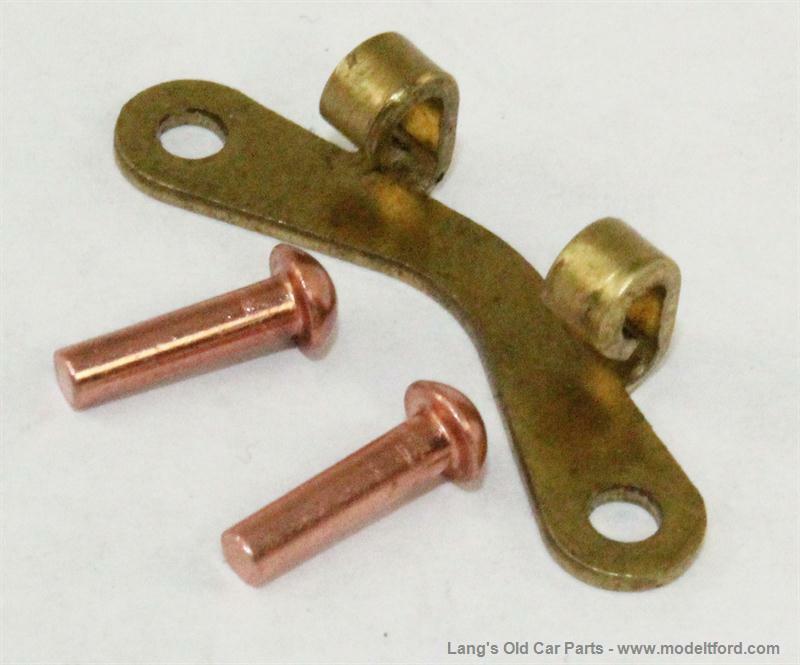 NH Carburetor float hinge and rivets. This hinge rivets to the body of the carburetor and the float is held onto the hinge with the 6201P float hinge pin.